Its 107 metres are distributed over 28 floors dedicated to office space, 5 of which are double-height, transparent, and without pillars. 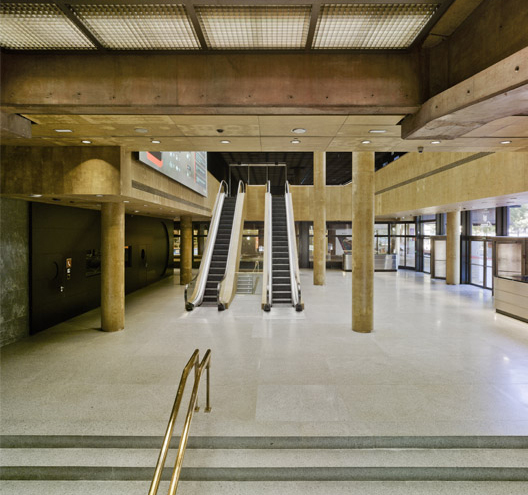 With an average surface area of 1.338 m², the floors are open around the central core of elevators and services hub. Therefore, this ensures a high level of flexibility, addressing a wide range of floor area needs from 429 m² to 1,338 m². Practicality and convenience are highlighted with the availability of 390 parking spaces which includes spaces designated for electric vehicles and carpooling. Additionally, the building has 58 spaces for bicycles. Awards: 2017 DIGA Prize for accessibility / Best Full Building Renovation” at the 2017 AEO awards / Best Real Estate Development Non-Residential at the 2017 ASPRIMA-SIMA awards. 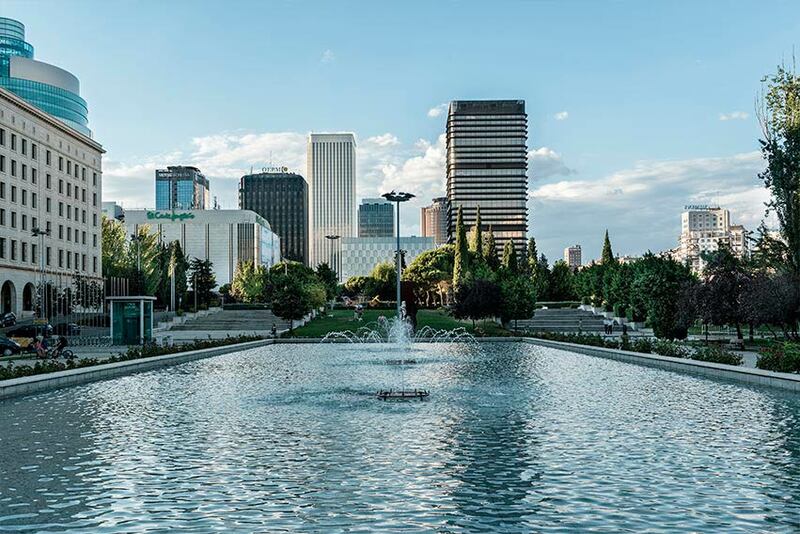 Castellana 81 is a landmark in Madrid’s modern cityscape and a reference point for XXI century’s Spanish architecture that now looks to the future as a symbol of sustainability, accessibility and technology. Gmp, owner of the property, has undertaken its renovation, respecting its uniqueness, exclusivity, and essential architectural attributes, while enhancing, at the same time, its maximum sustainability and comfort as a workplace. For the first time in its history, it is being offered on the office rental market and is accessible to companies whose caché and notoriety require a unique, emblematic, and efficient building. 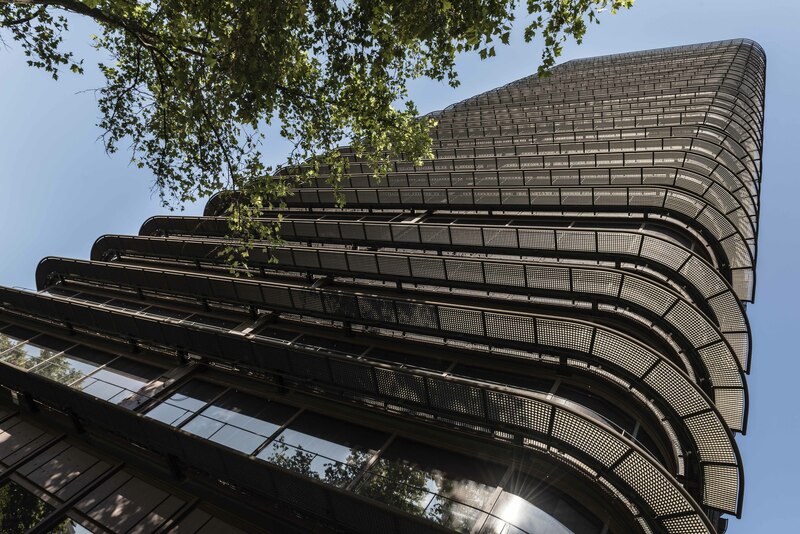 Gmp has selected the prestigious Ruiz Barbarin Arquitectos-ARQUIMANIA architecture firm to lead the renovation of Castellana 81. 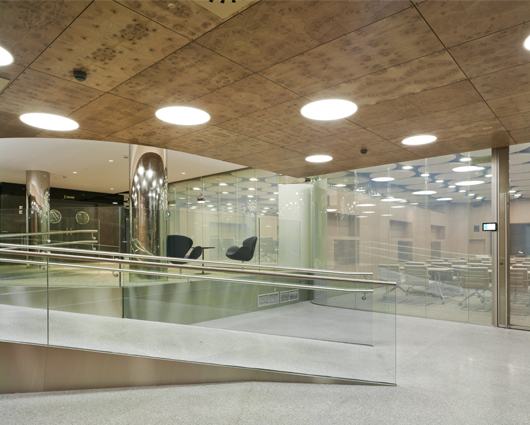 The actions have encompassed an extensive renovation plan of the interior spaces and facilities, as well as taking comprehensive measures to position the building as one of the most sustainable and efficient buildings in the Madrid office market, with significant reductions in energy consumption. 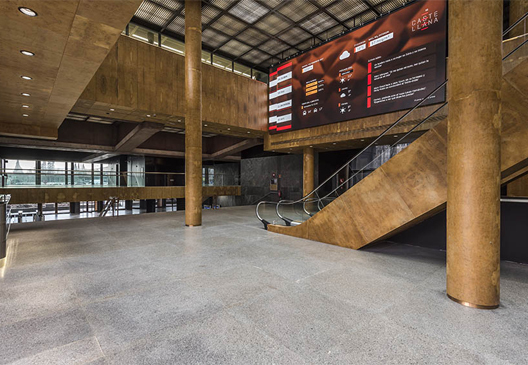 Situated on the ground floor, the magnificent building lobby is a very unique and spacious area, characterised by Sáenz de Oiza’s mark. Its main double-height entrance, through the Paseo de la Castellana 81, is complemented with another entrance through Calle Raimundo Fernández Villaverde. The building reception has one of the top, state-of-the art access systems on the market. Fourteen large-capacity elevators distributed in two groups accommodate vertical communication and transportation within the edifice. Additionally, Castellana 81 has a service elevator with direct access to all of the floors from the parking level. 5 bus lines less and 5 BiciMAD stations than 200 meters away and taxi stop in front of the building.